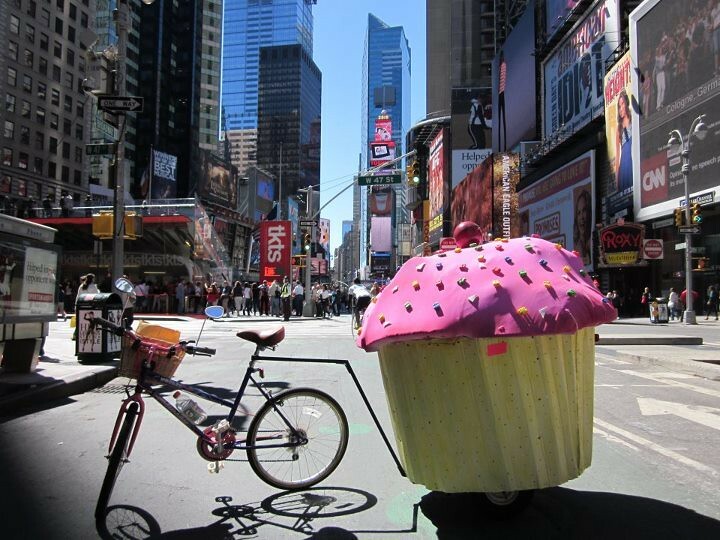 If you are in the mood to see some intriguing sights, then New York City is the place for you. You will not find a more diverse group of people from the eclectic array of street performers to the rainbow dresser who takes his cat out for a walk. Living in New York is living where the place is chaotic and never knowing what’s about to happen. Are you tired of normal everyday routines? Are you being put to sleep with your boring weekends at home with nothing to do? Then pack your bags and head over to the city that never sleeps for some off the beaten paths things to do and sights to see in New York. Go where the beer is cheap, and the craziness never stops. 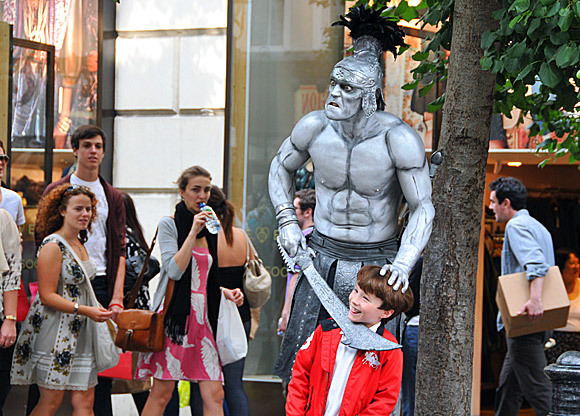 In New York there is a little bit for everyone, whether you’re travelling with kids to NYC, with your family, or friends, you will definitely be entertained especially with all the crazy New Yorkers you will encounter while roaming around New York City. Below are pictures of some funny and interesting sights from one of America’s most famous and most loved cities. 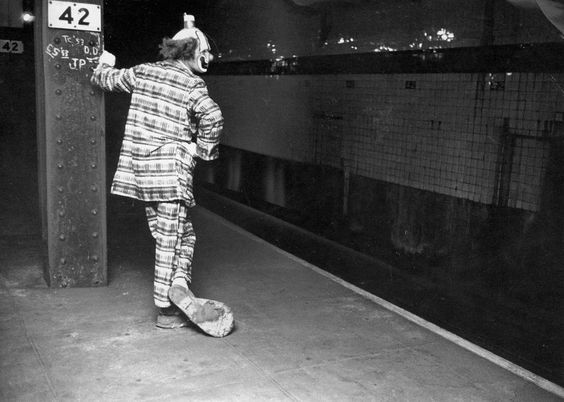 New York might not be the best place to visit if you have a terrible fear from clowns. 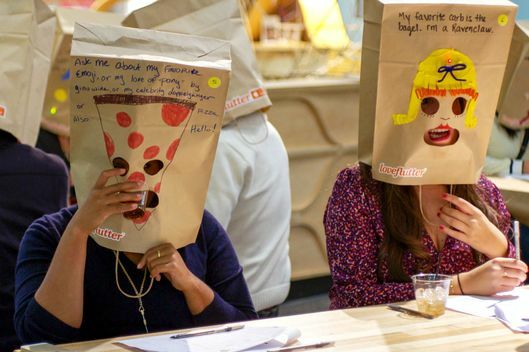 Just a speed-date with their head in a paper bag. Only in New York things. This is where every parent in New York dreams of taking their children to play. Even though street performers are totally a norm in New York City, this crazy performer though, reaches a whole new level of crazy. 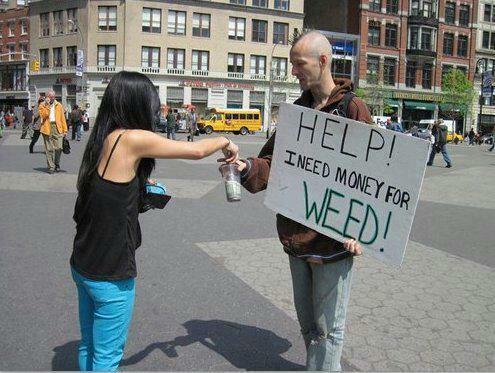 Well, he is just being honest and telling you directly why he needs the money. 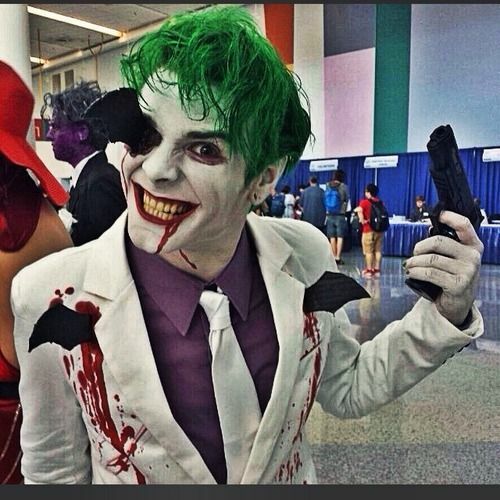 Everyone moves out of his way when the joker is in town. You know you're in New York City when you're sitting next to a guy in a costume while on the subway. Just a clown waiting. Totally normal right? New York has its own special type of crazy people. A man riding a bike is completely normal, right? Up until the cupcake is following him everywhere he goes. 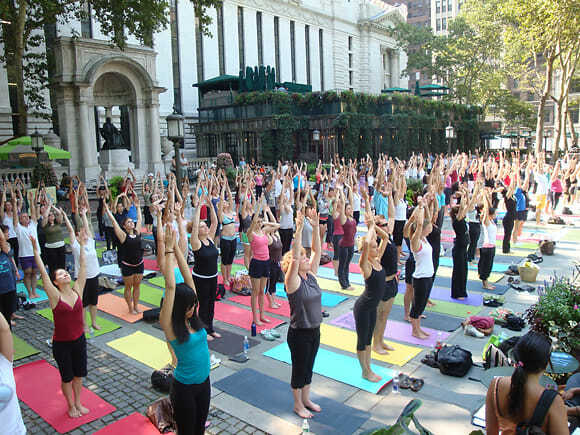 Hundreds of people doing yoga out in the streets. Is it normal where you come from? 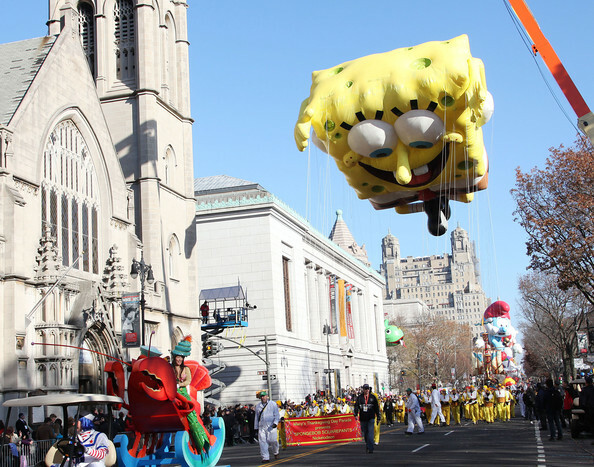 Just Spongebob wanting to get out of his pineapple house for a bit. Let's just thank God he does not own a German Shephard. 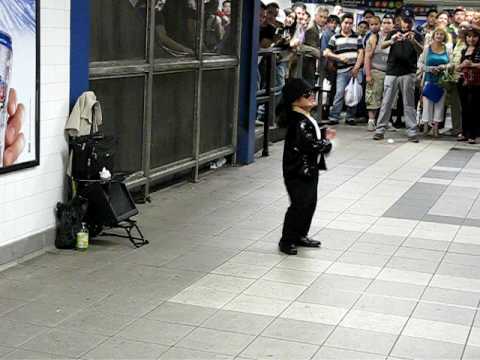 Little dancing Michael Jackson. Riding the subway is considered to be an adventure for New Yorkers together with travellers. 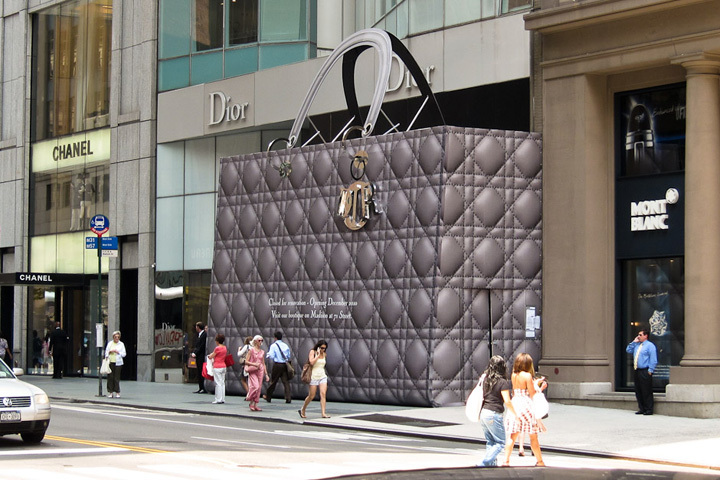 Even when Dior is closed for restoration, they choose to do it in style. Just Elmo calling a cab.